When it comes to kitchen appliances, taking part in regular maintenance can keep your kitchen running smoothly. The professionals at Just Appliance Repair in Poughkeepsie, NY, come in contact with poorly kept appliances on a daily basis. Their appliance repair specialists want to use this experience to help you maintain your units properly. Avoid putting food-covered dishes into the unit. Pieces of food are hard to break down completely, so they often end up clogging the drain and causing backups. Try to remove as much food from your dishes before loading them, and be sure to clean up any debris from the bottom of the unit after every cycle. 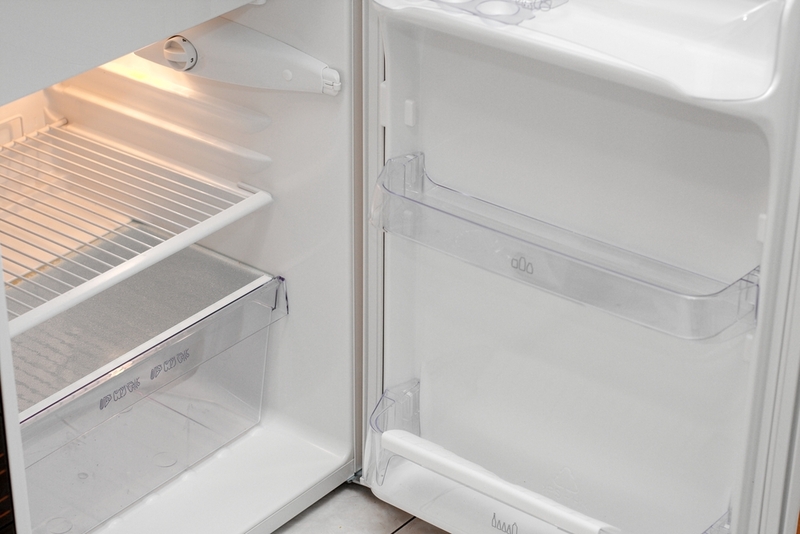 The biggest issue that refrigerators experience is overheating, usually caused by dirty coils. Avoid this problem by regularly cleaning the grill at the front of your unit, and keeping your kitchen floor free of dust and dander. Also, double check that the grill is properly attached. A common issue that occurs with ovens is reduced airflow. Often, this problem occurs as result of a buildup of spilled food. This situation can also be a fire hazard, so be sure to clean your oven regularly following safe cleaning practices. If your kitchen appliances need repairs, contact Just Appliance Repair. The expert appliance repair technicians are skilled with both residential and commercial appliances. From dishwashers to refrigerators, they're your one-stop shop for high-quality, reliable appliance services. Learn more by visiting their website or calling (845) 243-7052. The team serves multiple areas across New York including Poughkeepsie as well the Mid-Lower Hudson Valley communities of Orange, Ulster, Dutchess, Putnam, Sullivan, West Chester, and Rockland. They also provide services in Connecticut and northern parts of New Jersey.